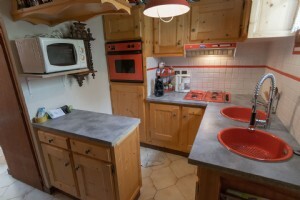 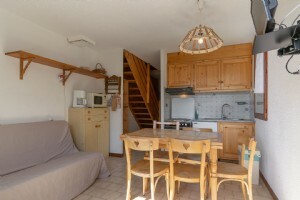 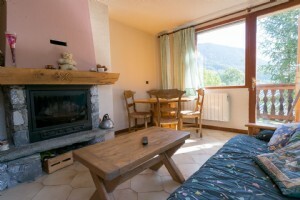 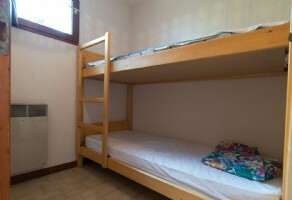 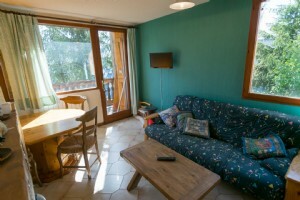 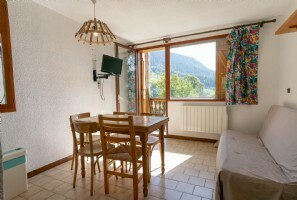 2 Adjacent, 2-bedroom duplex apartments located in a small chalet residence in NOTRE DAME DU PRE, which is a lovely mountain village handily located for skiing in LA PLAGNE and PARADISKI from the link in MONTALBERT just 10 minutes away. 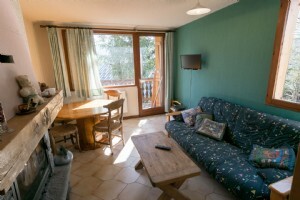 2 Adjacent, 2-bedroom duplex apartments located in a small chalet residence in NOTRE DAME DU PRE, which is a lovely mountain village handily located for skiing in LA PLAGNE and PARADISKI from the link in MONTALBERT just 10 minutes away. 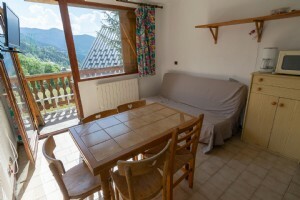 The village is also excellent for walking and biking in the summer and rambles take you past trout streams and wild fruit bushes for the energetic. 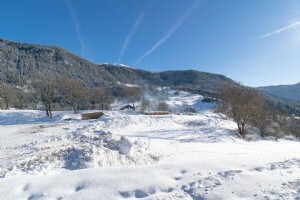 There are tennis courts in the village and also a couple of ski lifts. 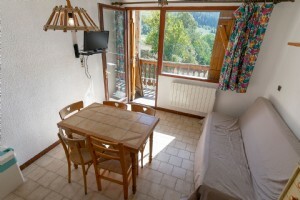 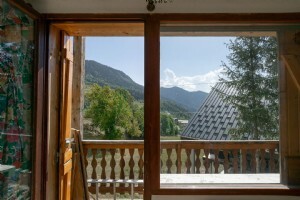 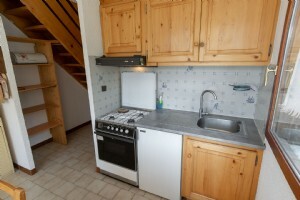 The apartments share a 60m2 terrace and a sunny balcony with fabulous views. 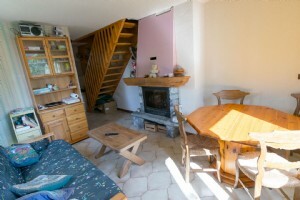 There is also a cellar that runs beneath the whole of the terrace and there is a common garden area.